GORGEOUS 5BD/5BA home in El Dorado Hills! Two-story with formal living and dining rooms, as well as private den/home office! Spacious kitchen features granite counter tops and island with built-in sink. Family room includes wood burning fireplace. Second floor includes large bonus room and master suite with fireplace. Backyard features view of greenbelt. 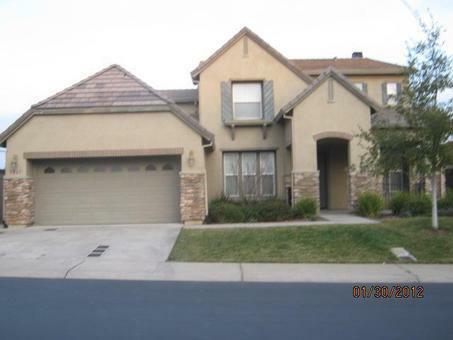 Convenient to schools, parks, Bass Lake, and easy access to Hwy-50. This one won't last long!